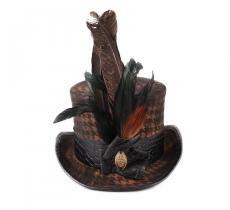 With this hat on, you'll be adorned with the most sublime creation coming straight from the imagination of Massimiliano Ammiccucci. 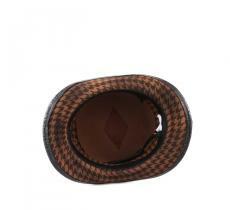 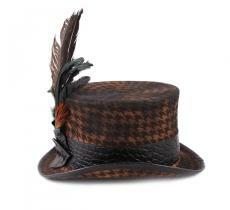 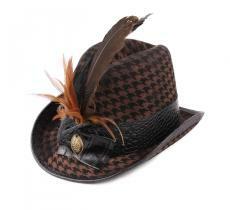 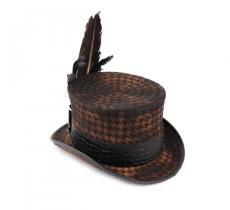 Always at the limit of the quirky style, this hat displays big beautiful houndstooth on a more magnificent wool. 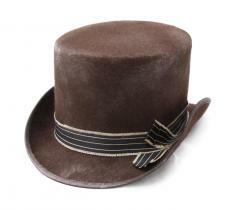 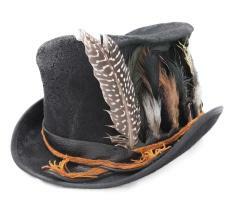 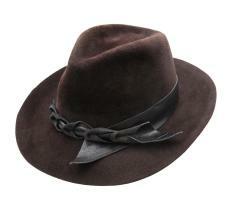 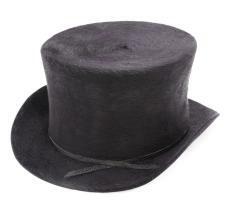 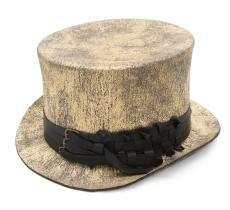 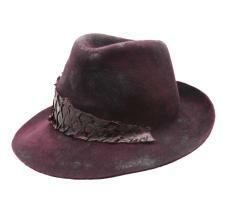 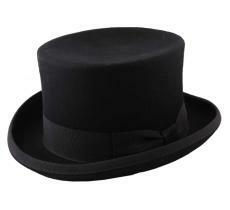 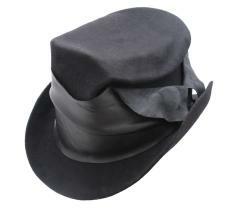 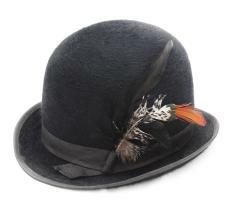 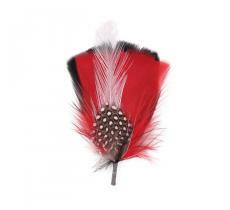 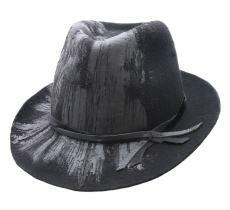 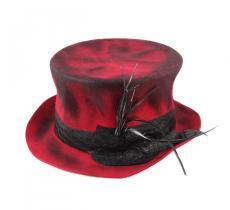 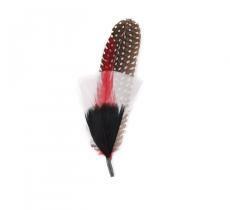 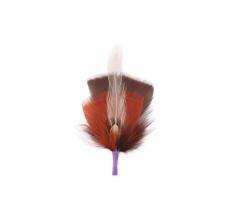 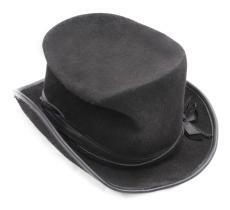 This is a top hat that will accompany you this winter with poise.